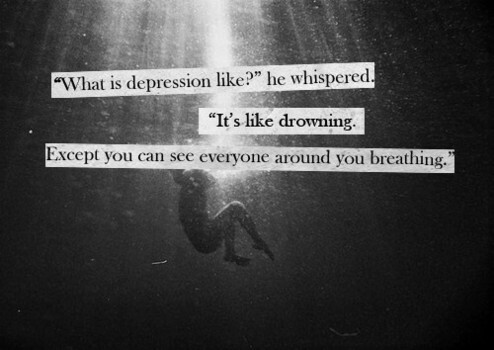 Depression is the bane of my life. I am constantly looking at ways to defeat it once and for all. I am a person who will try menus from all over the world, I admit I have eaten some strange concoctions and parts of animals I will not talk about on here, and I compare this to the different supports I have sought in my long battle. Counselling does help, but you have to have a good relationship with your counsellor, in my opinion, for this. The fella who kept snorting and sniffling across from me was of no great help to me, in fact he only helped me form a barrier against certain other counsellors. The pretty woman counsellor was a major distraction to me and at one stage I asked her out on a date. She declined. Medication also helps, to a degree. I have been on meds that put me in a coma, of sorts, for days. This helped as it took my mind off my problems for the period, but they also took my mind off every other thing too. Psychotherapy was a great help at times but it costs money, like all interventions, so I could not afford to keep it up. Mediation, I find, is difficult as my mind races a lot. Writing it down is a major help as it costs little, time only, you can do it when you like, 2a.m. is a good time for me as sleep fails me again. The feedback I get from it, from strangers mostly makes me feel as if I too am having a positive effect on others. It’s nice to know that I am not alone at 2a.m.! Pen Relief I will visit again as I have a lot to get off my chest. Congrats on a great initiative.